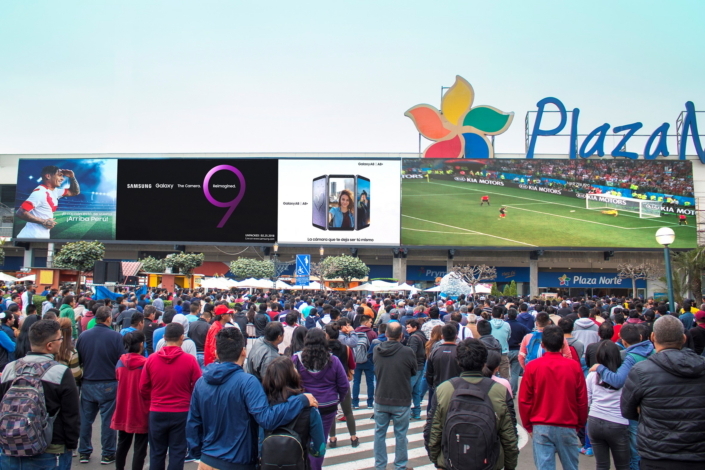 Crowds of spectators gathered to watch the screen presentation at the opening ceremony of the 487m2 LED signage screens on July 4th at the Plaza Norte in Lima. The opening ceremony presentation treated viewers to a dazzling visual display on the 16.0mm pixel pitch screens. 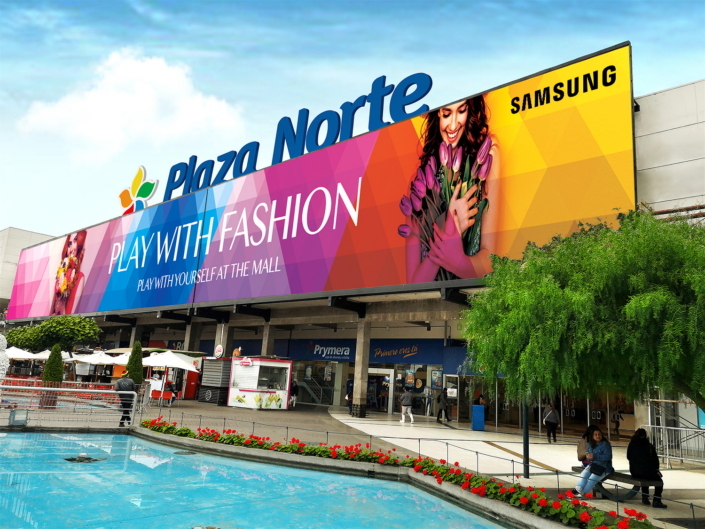 1 Data excludes performance in Consumer and Hospitality TVs used for signages. 2 YESCO Electronics, a LED display manufacturing company based in Utah, US, was rebranded as Prismview in March 2016.